Clear. Easy to Use. Cost Effective. 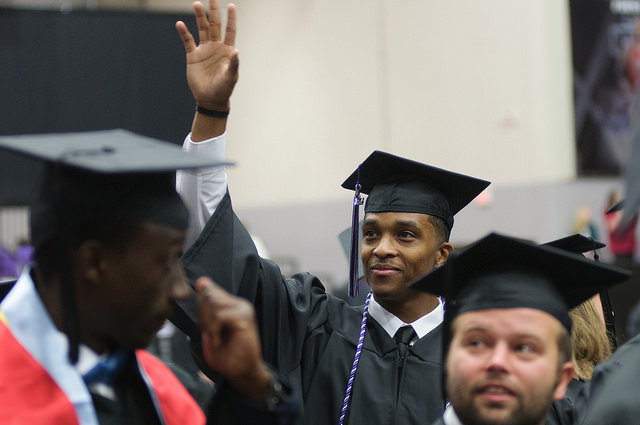 The goals for the UCA 2+2 Transfer Agreement program are simple: provide clarity about degree requirements in a format that is easy to use and allows for optimal degree completion efficiency. In short, we’re removing the guesswork! On each 2+2 checklist, you will know exactly which courses to take at your current institution and how these courses will apply toward your intended major at UCA. Want to get started? Select your school from our list of partner institutions, indicate your academic year of entry, and choose your intended major. It’s that easy!